Interested in hosting a fundraising event to benefit the Humane Rescue Alliance? Get more information! 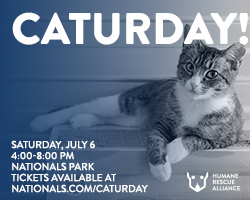 For more information visit meowdc.org. 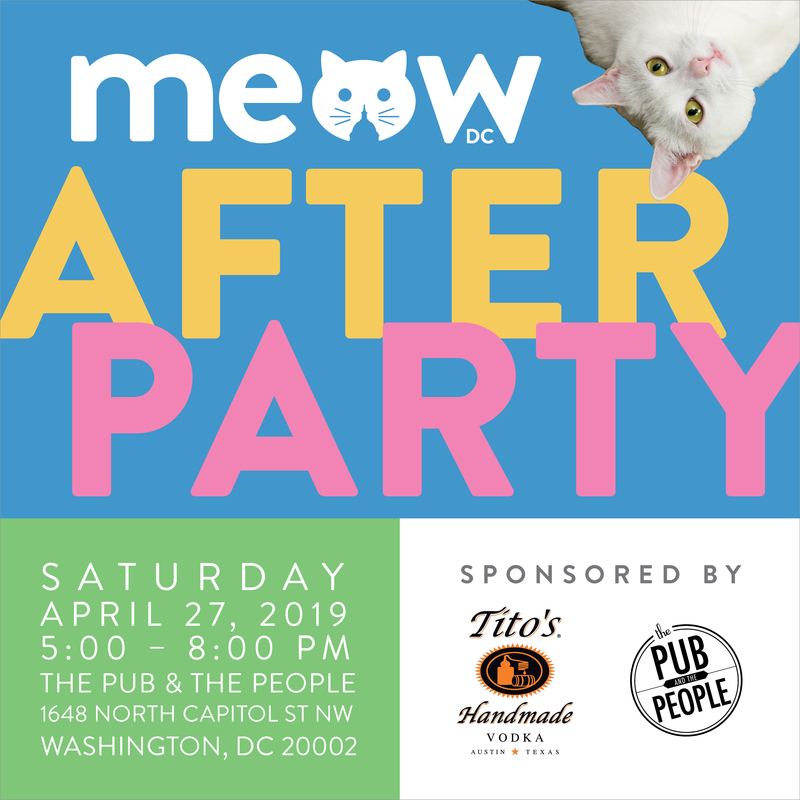 Meow DC After Party! For more information, see below. 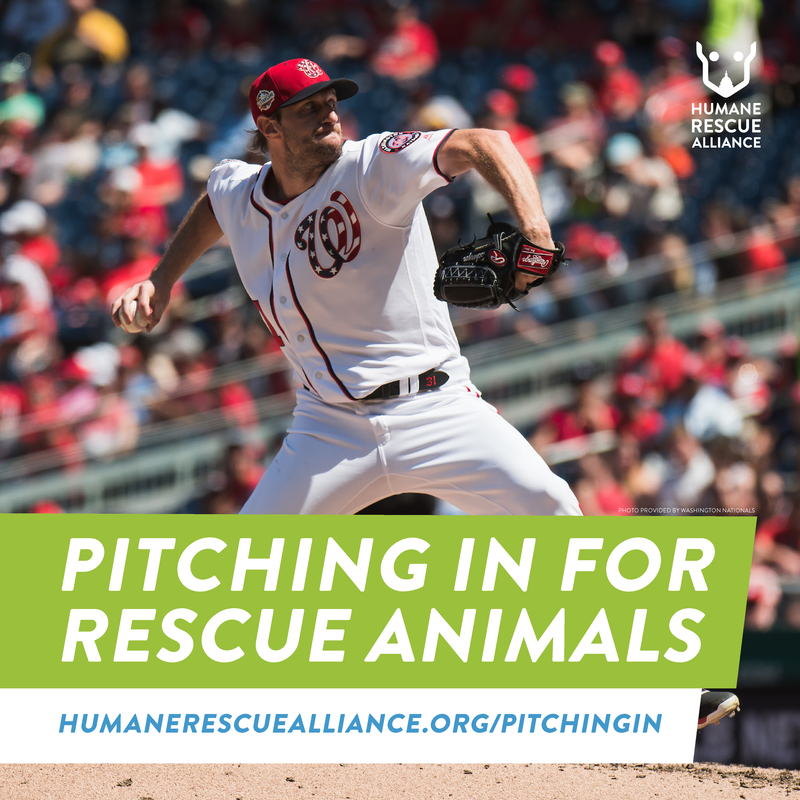 Help rescue animals find their new families by pledging a donation for every strikeout Max Scherzer gets this season. The Scherzer's will be matching every dollar raised through this campaign. 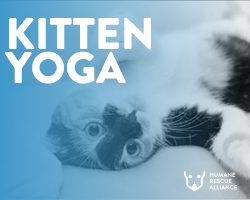 Join Yoga Heights at the Humane Rescue Alliance (15 Oglethorpe St NW; Mural Room) for a yoga class like none other! Sweet kittens, some available for adoption, will have the run of the room while participants enjoy a gentle yoga class. There are two sessions available for each date listed below. 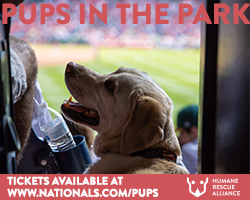 Enjoy Cocktails for a Cause with your four-legged friend. 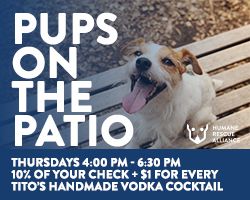 Mention "Pups on the Patio" and 10% of your bill will be donated to HRA. Purchase a Tito's Handmade Vodka happy hour cocktail and $1 will be donated to HRA. 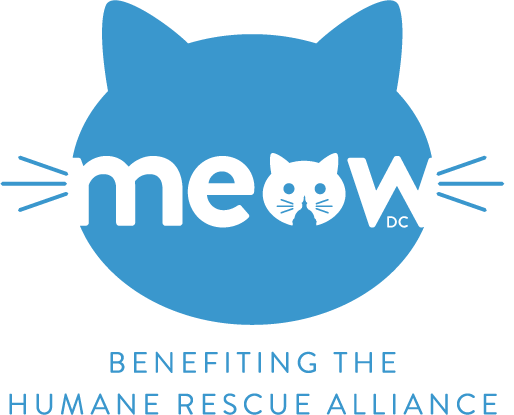 Join us after Meow DC for a fundraising event benefiting the Humane Rescue Alliance and sponsored by The Pub & The People and Tito's Vodka. 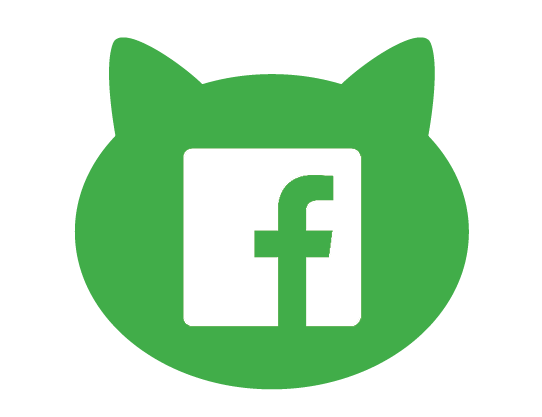 Keep the party going nearby with good food, drink, and your fellow animal lovers! $1 from every Tito's drink sold and 15% of your bill at The Pub & The People will also be donated to the Humane Rescue Alliance! 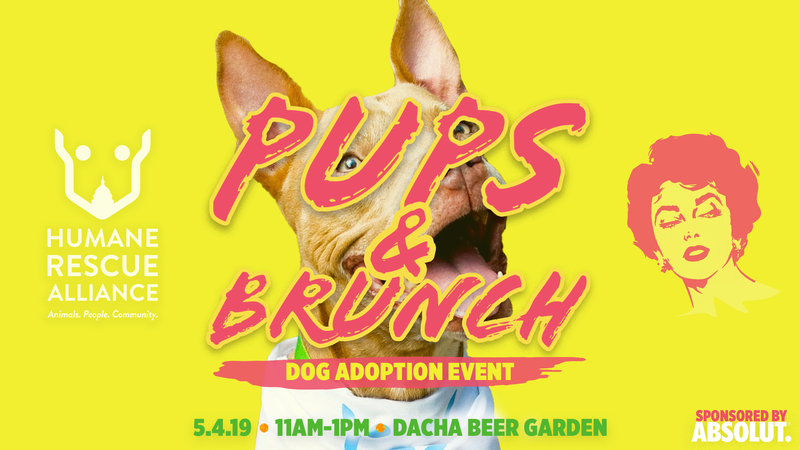 Join us for a Pups & Brunch adoption and fundraising event at Dacha Beer Garden in partnership with Madison Donzis and Absolut Vodka. 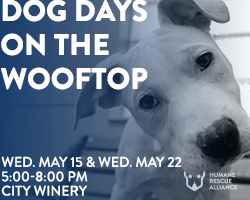 Come and spend the day with some available pups while enjoying some specialty brunch items including the Pitty Peach Radler by Dacha Beer Garden and any specialty cocktail with Absolut where $1 will be donated to HRA. See you there! Why do we call some insects "beneficial" while others are "pests"? Why do we welcome some larger animals to our garden while calling others "nuisances"? Why are some plants considered "desirable" while others are "weeds"? In this myth-busting talk, learn how common growing methods divide the natural world into false dichotomies and perpetuate misperceptions about the wild species living among us. FREE to attend! Please RSVP to reserve your spot. 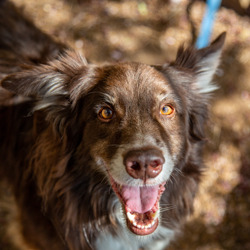 Pasta for Pets is back for a second event this year on Saturday, June 22, 2019. 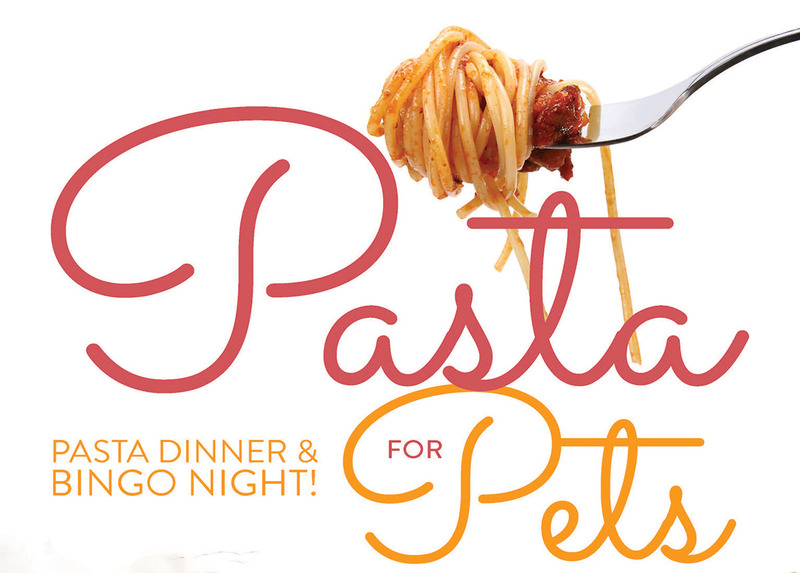 Pasta for Pets has become one of the most popular family affairs with a night of pasta dinner and bingo. Guests of all ages purchase tickets early as this event consistently sells out. Proceeds benefit the Humane Rescue Alliance. 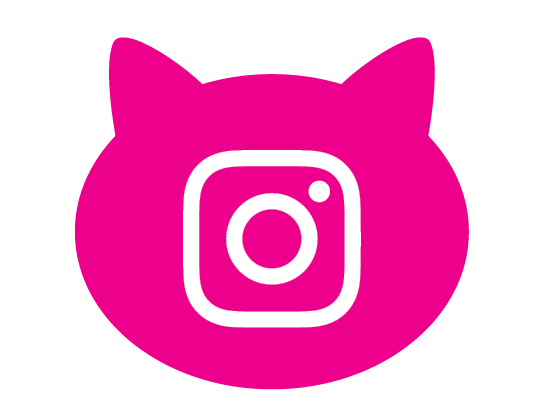 Join us again with AGoldPhoto to get the best shot of your pet! 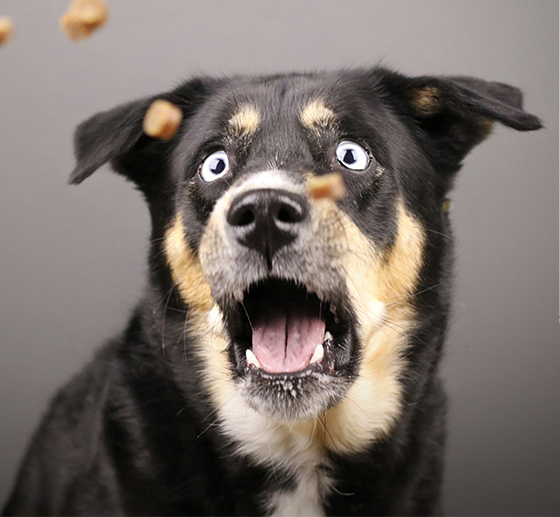 Professional photos of your pet in a fun environment all while raising money for HRA! You don't want to miss it. Questions concerning an upcoming event? 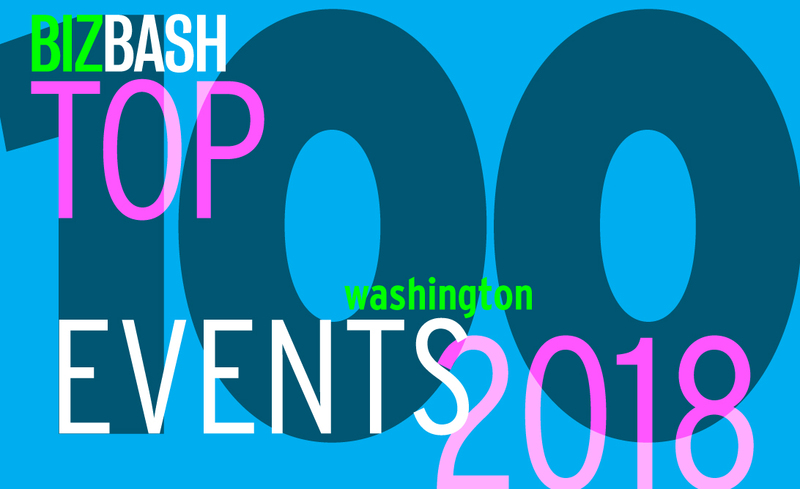 Bark Ball included in annual BizBash Top 100 Events in Washington list.